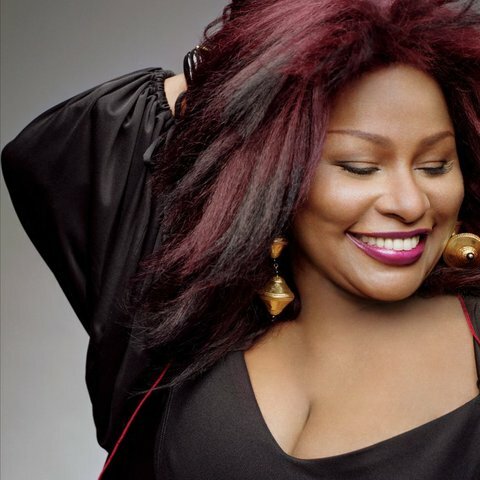 One of the most dynamic and accomplished artists to debut during the early '70s, singer and songwriter Chaka Khan secured her high standing as the frontperson of Rufus. 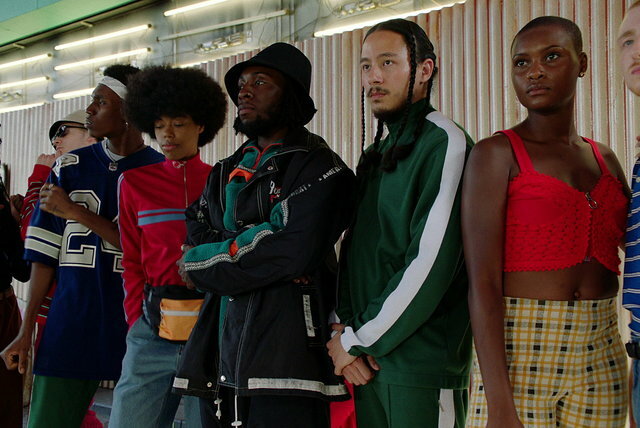 A multiracial band that skillfully moved across soul, funk, rock, and jazz, they reached the mainstream with the slinking "Tell Me Something Good" (1974), a Top Five pop hit that won a Grammy, and throughout the decade continuously placed albums within the upper reaches of the pop and R&B charts. As Rufus remained active, Khan launched her solo career with "I'm Every Woman" (1978), an anthemic crossover disco smash that led to eight additional Top Ten R&B hits. 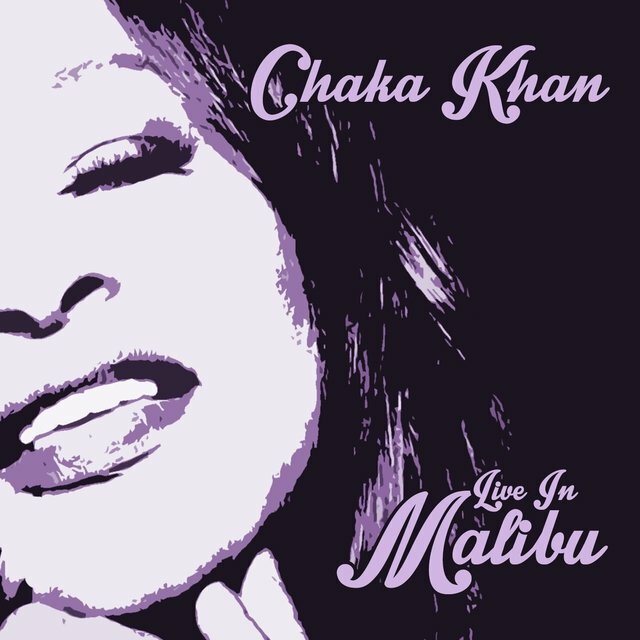 Among those indelible works are "Ain't Nobody" (with Rufus, 1983) and a cover of Prince's "I Feel for You" (1984), high-tech productions that did not overshadow the inherent joy and power in Khan's voice. 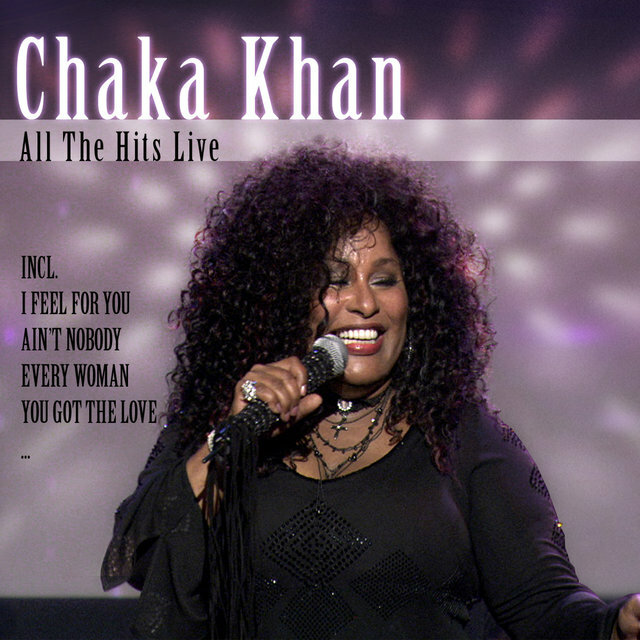 Versatile throughout her five-decade career, Khan has recorded numerous jazz standards, heard in concentrated form on albums such as Echoes of an Era (1982) and Classikhan (2004). Her covers-oriented set Funk This (2007) resulted in two of her ten Grammy awards. 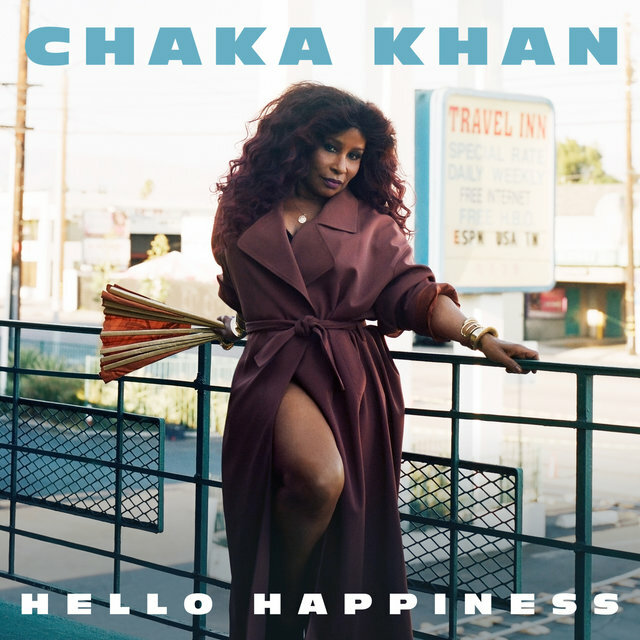 After a lengthy recording break, she returned with Hello Happiness (2019), an effervescent EP that ranged from retro-contemporary disco to fluid reggae. 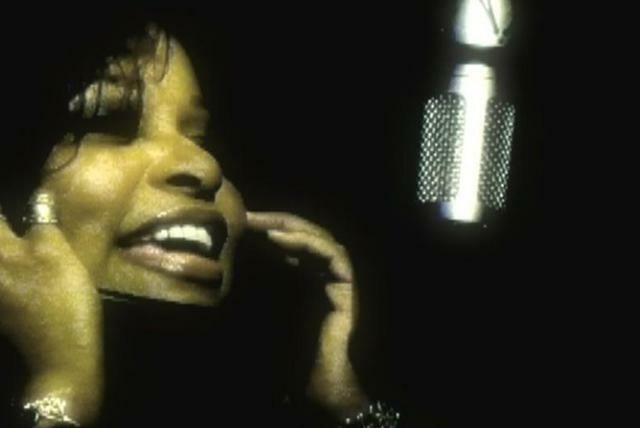 Yvette Marie Stevens was raised in the Hyde Park neighborhood of Chicago's South Side. Surrounded by music as a youngster, she formed her first group, the Crystalettes, at the age of 11. While in high school, she participated in Afro-Arts Theater, a collective that toured with Motown great Mary Wells, and as an eager political activist joined the Black Panther Party. 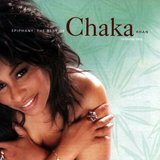 By then, she was known as Chaka Karifi, a name given to her by a Yoruba priest. 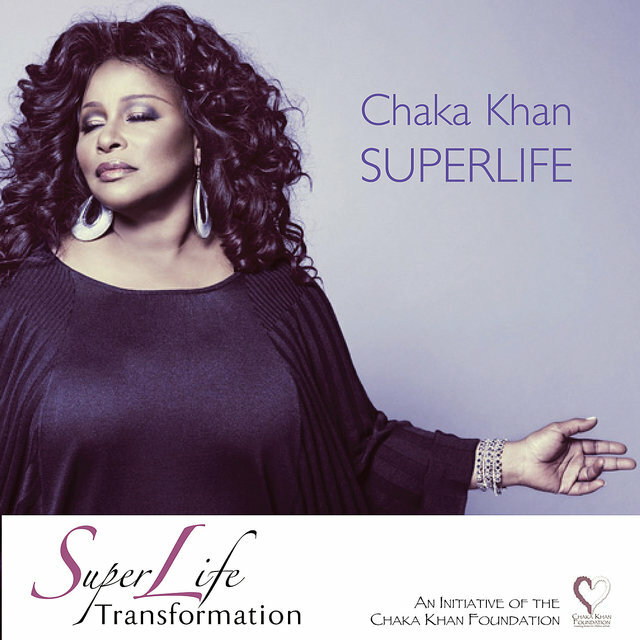 In 1969, she left the Black Panthers and dropped out of high school, and eventually joined Cash McCall's Lyfe, a band that also featured Hassan Khan, to whom she was eventually (and briefly) married. She left Lyfe to sing with the Babysitters, who had just suffered the loss of singer Baby Huey, but this period was similarly short and unsatisfying. 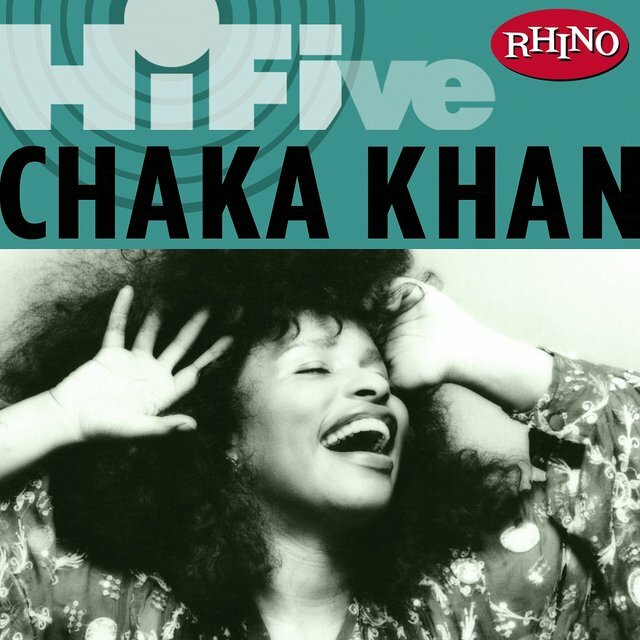 Chaka Khan found solid ground after she was heard and sought by former American Breed members Kevin Murphy and André Fischer, who were trying to gain ground with a fledgling act called Rufus. 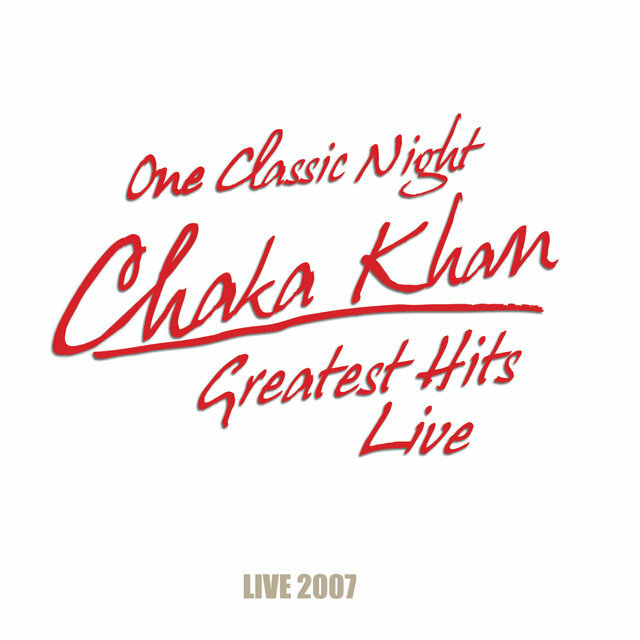 Khan joined the band, who in 1973 made their recorded debut with a self-titled album on the ABC label. 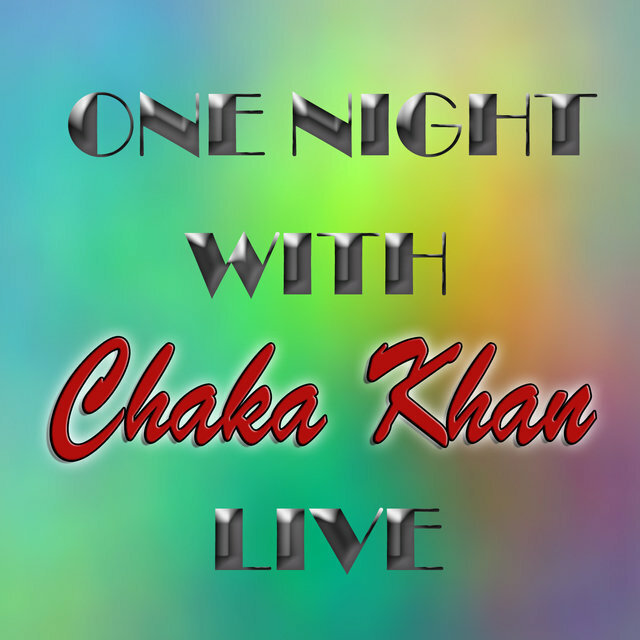 Distinguished by Khan's radiant vocals and energizing stage presence, the band released six gold or platinum albums through the end of the decade and scored three Top Ten pop hits, including "Tell Me Something Good," which won a Grammy for Best R&B Performance. Reflective of Khan's growing stature, the band's billing constantly evolved during these years. 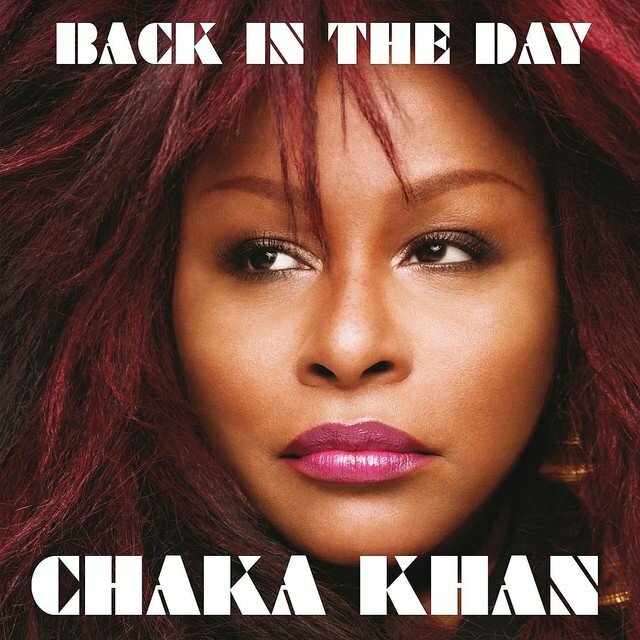 Simply Rufus at first, they became Rufus Featuring Chaka Khan, and then Rufus & Chaka Khan, and ultimately Rufus & Chaka. 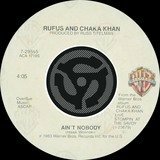 At some point in 1978, possibly the week in July when Quincy Jones topped the R&B chart with "Stuff Like That," featuring lead vocals from Chaka Khan and Ashford & Simpson, it became evident that Rufus could no longer contain their singer and co-songwriter. 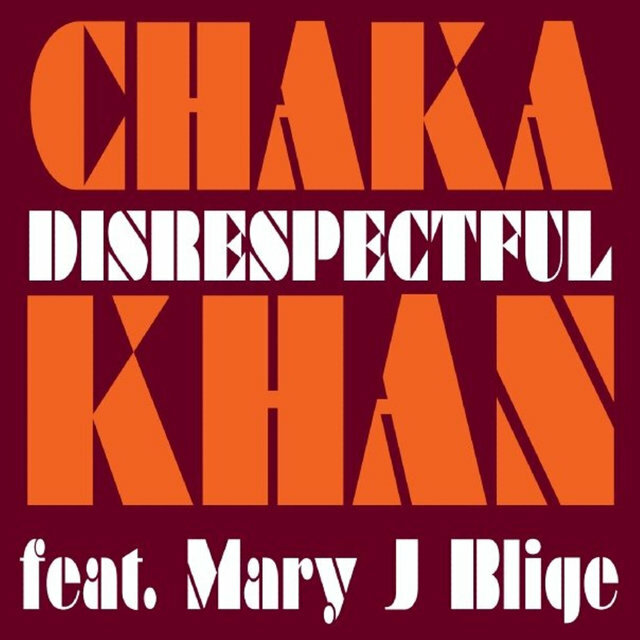 Khan had a pile of additional extracurricular credits on recordings by the likes of Stephen Bishop, Chicago, the Gap Band, Joni Mitchell, and Lenny White, but they were comparatively modest. "Stuff Like That," combined with the ever-brightening spotlight in Rufus, left her truly poised for a breakout. 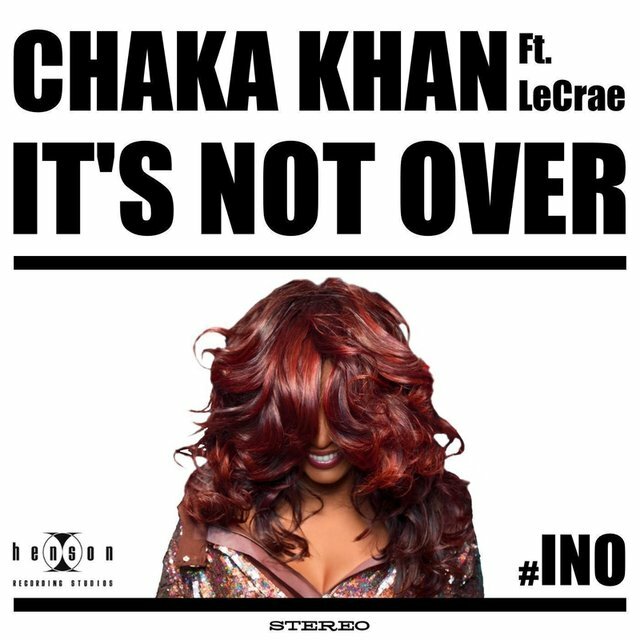 Khan signed a deal with Warner Bros. and that October stepped out with Chaka. 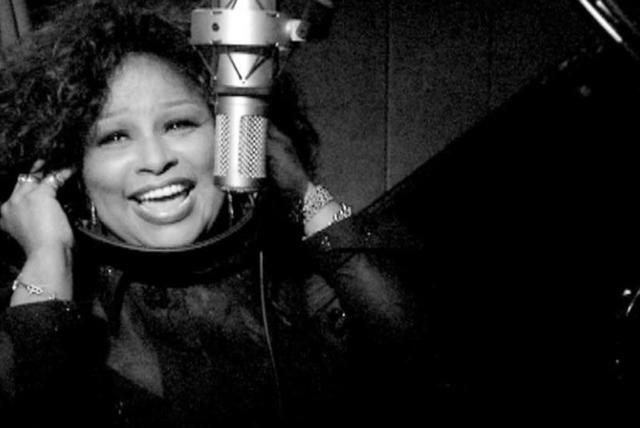 Establishing a lengthy partnership with producer and arranger Arif Mardin, the album featured "I'm Every Woman," an elegant disco anthem, written by Ashford & Simpson, that topped the R&B chart and reached number 21 on the Hot 100. 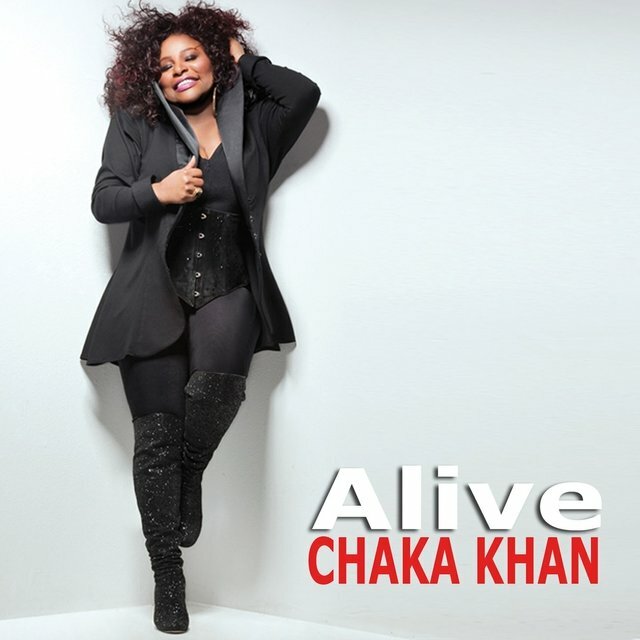 While it departed from Khan's output with Rufus, the LP reaffirmed her Chicago roots with an update of "Love Has Fallen on Me," composed by Charles Stepney, who produced the song for the Rotary Connection's Hey Love. 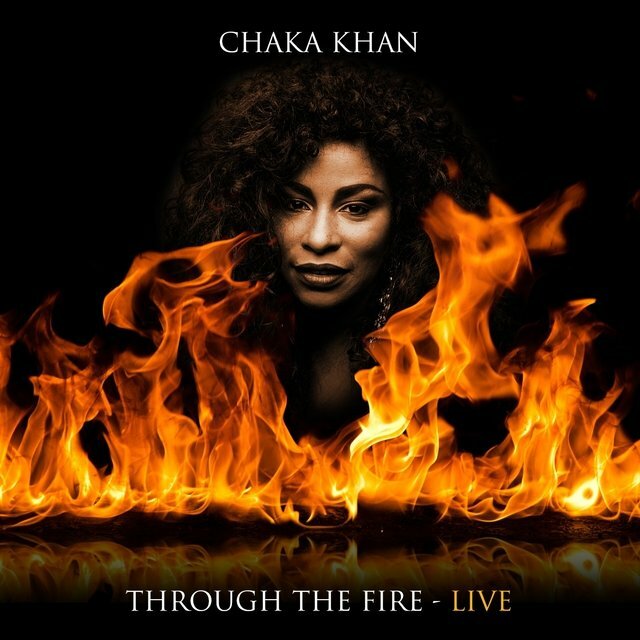 Instant solo success notwithstanding, Khan rejoined Rufus for the Quincy Jones-produced Masterjam, the band's fourth and final album to top the R&B chart. 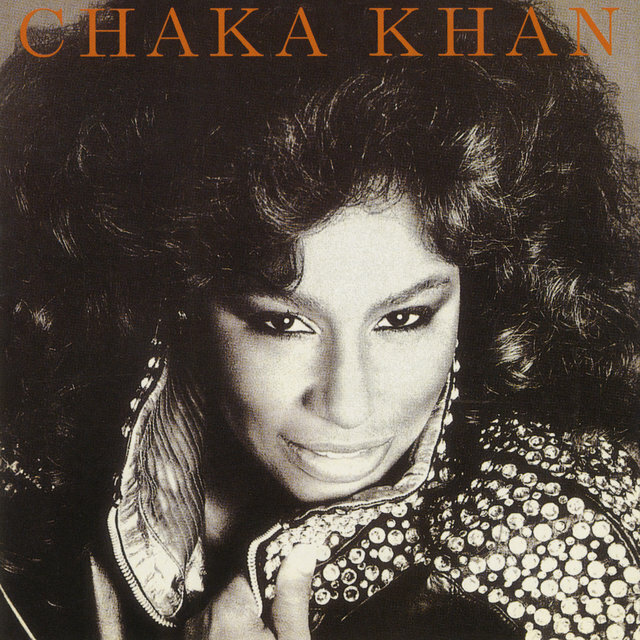 Only a few months after it was first racked, Khan returned in March 1980 with her second solo album, Naughty. Another soaring Ashford & Simpson piece, "Clouds," was its biggest hit, peaking at number ten on the R&B chart (with two voices of the Houston family, Cissy and pre-fame daughter Whitney, heard in the background). 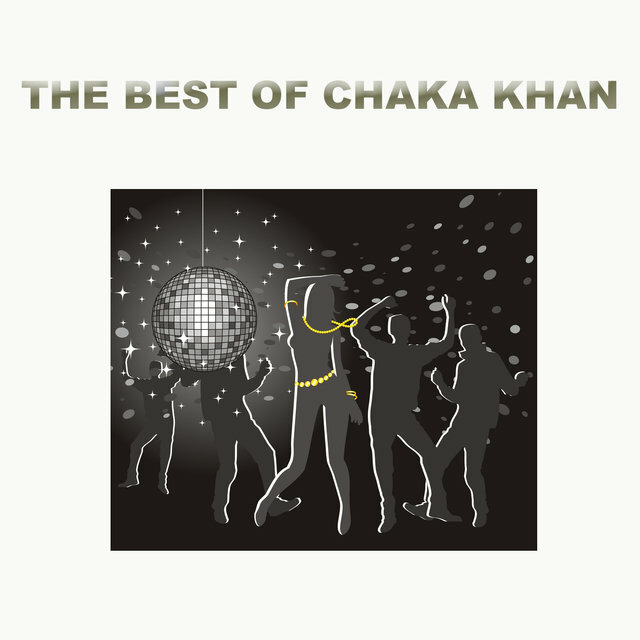 Khan's third straight Top Ten R&B solo album, What Cha' Gonna Do for Me, was out the next April. 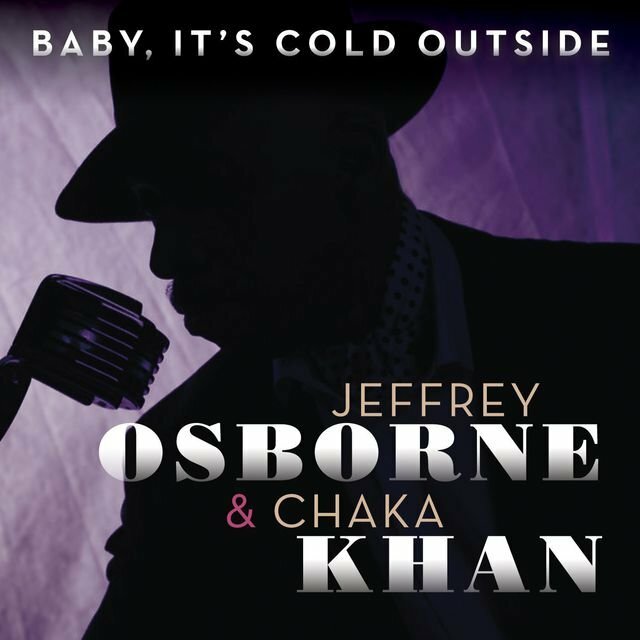 The title song, originally recorded by Average White Band, became Khan's second R&B chart-topper. She and Rufus also reconvened that year for Camouflage. Broader and favorable stylistic reaches were made during 1982 and 1983. 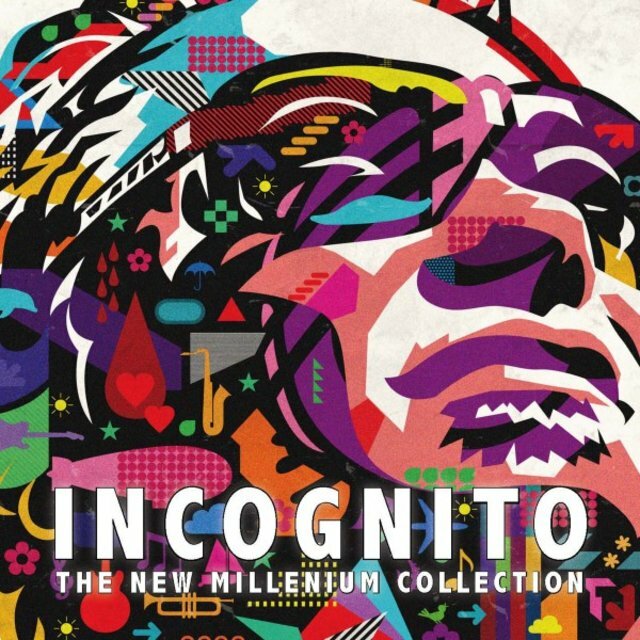 First was Echoes of an Era, a set of jazz standards recorded with Freddie Hubbard, Joe Henderson, Chick Corea, Stanley Clarke, and Lenny White. 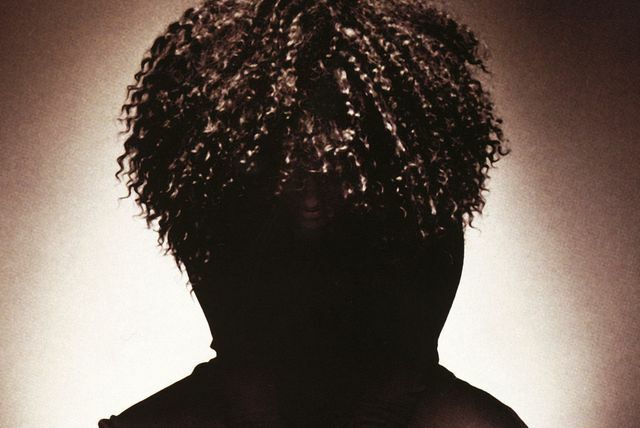 Next came a self-titled solo album with a hit version of "Got to Be There" (popularized by Michael Jackson), a slick bebop medley, and a Rick James collaboration. 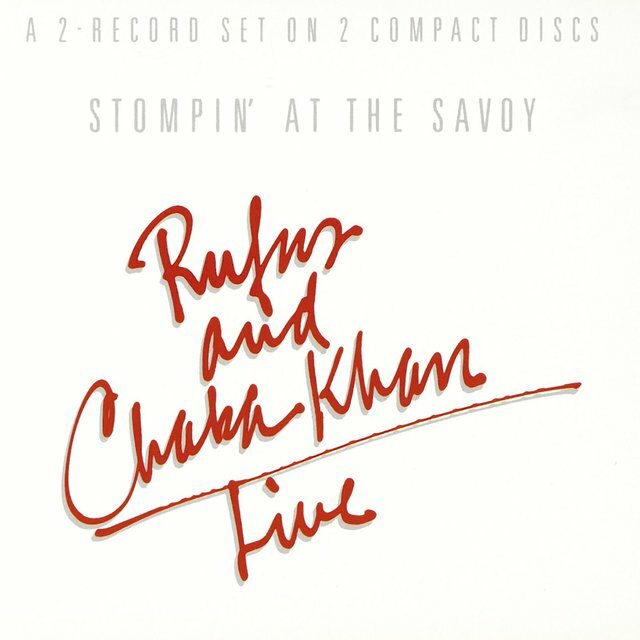 Last and most popular was Rufus & Chaka Khan's double live/studio set Stompin' at the Savoy. Among the new studio recordings occupying its fourth side was the band's last R&B number one, "Ain't Nobody," also a number 22 pop hit. 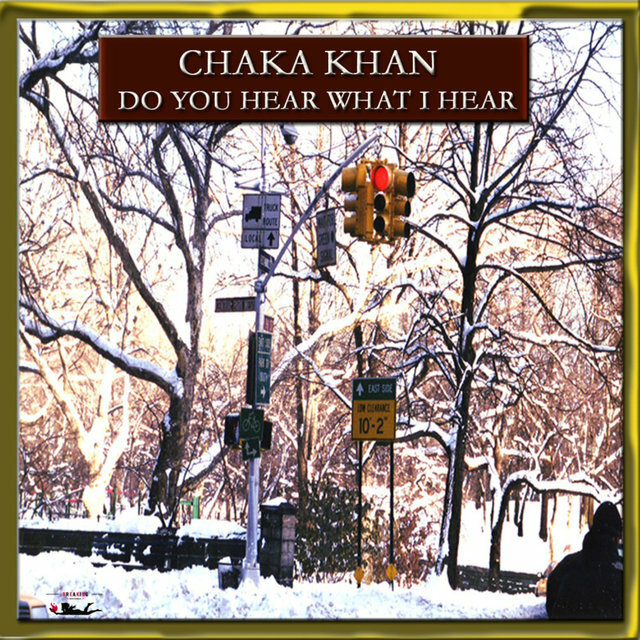 Remarkably, all three of the 1982-1983 projects earned Khan a Grammy. "Bebop Medley" took Best Vocal Arrangement. The self-titled album won Best R&B Vocal Performance, Female. 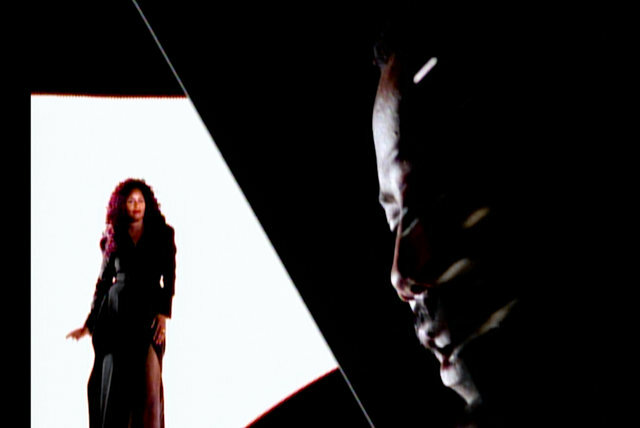 "Ain't Nobody" was awarded Best R&B Performance by a Duo or Group with Vocal. 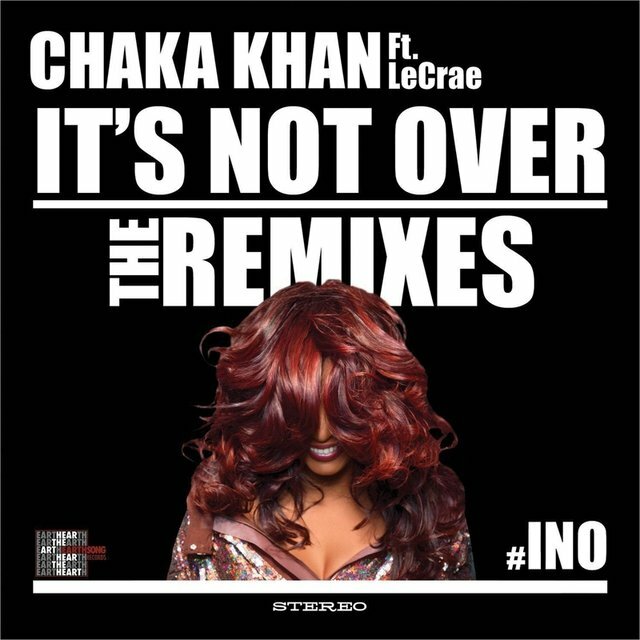 Having shown a knack for recording imaginative cover versions, Khan took it to another level in 1984 with an electro-funk revamp of Prince's "I Feel for You." 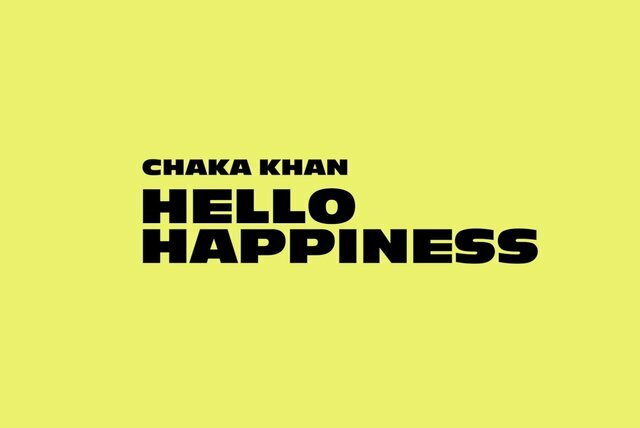 Featuring Melle Mel and Stevie Wonder, it became Khan's biggest solo single, topping the R&B chart and peaking at number three on the pop chart. 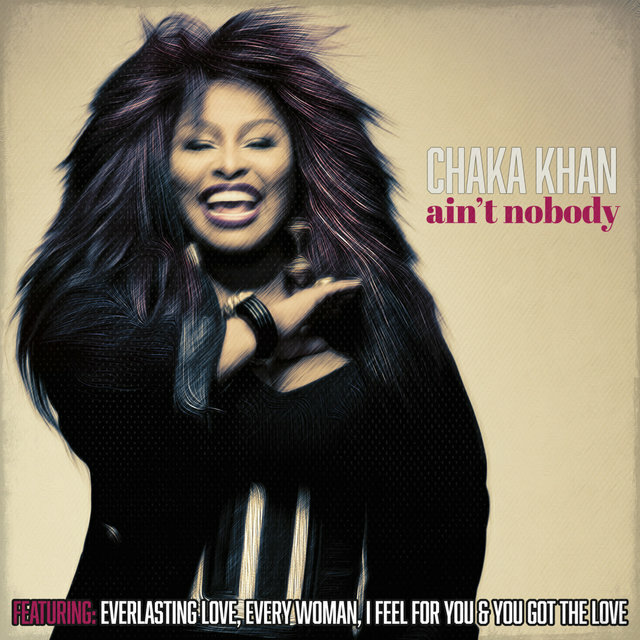 Certified gold by the RIAA, the single also made Khan a repeat winner of the Grammy for Best R&B Performance, Female. 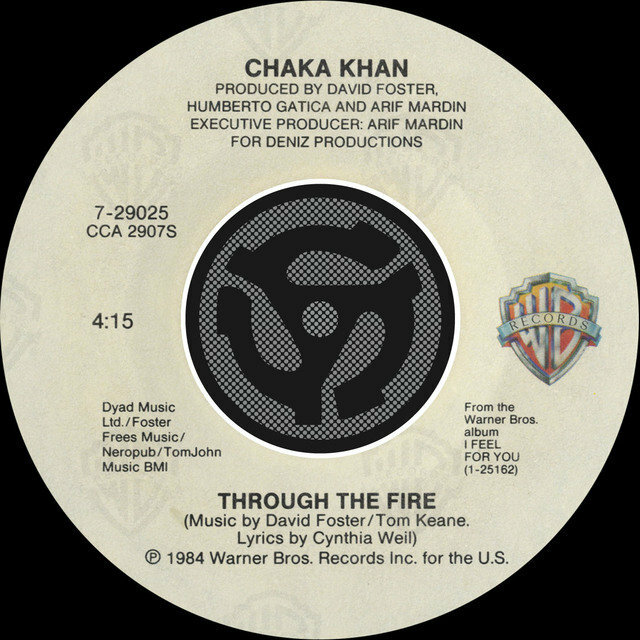 There were three additional charting singles off the platinum album of the same title, including the ballad "Through the Fire," co-written and produced by David Foster, providing Khan with a major adult contemporary staple. 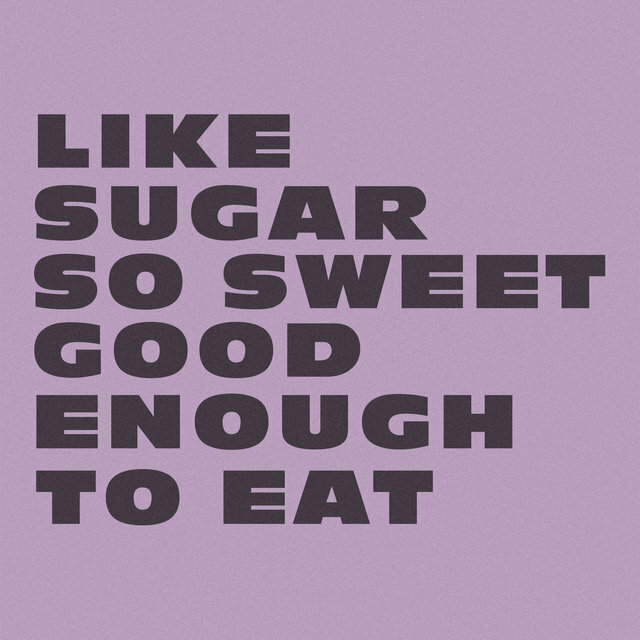 Following respectively in 1986 and 1988 were Destiny, highlighted by the Scritti Politti collaboration "Love of a Lifetime," and CK, containing a wide range of material involving Prince, Womack & Womack, and Brenda Russell. 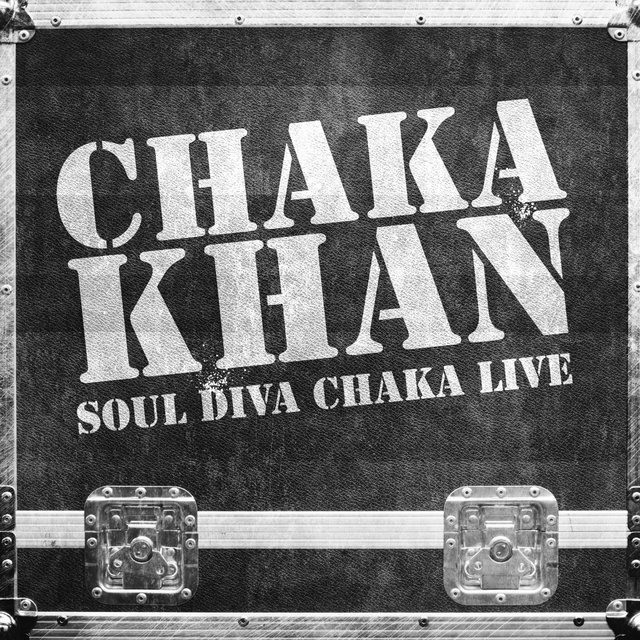 Khan all the while had a hand in other recordings, such as Robert Palmer's "Addicted to Love" and Steve Winwood's "Higher Love." 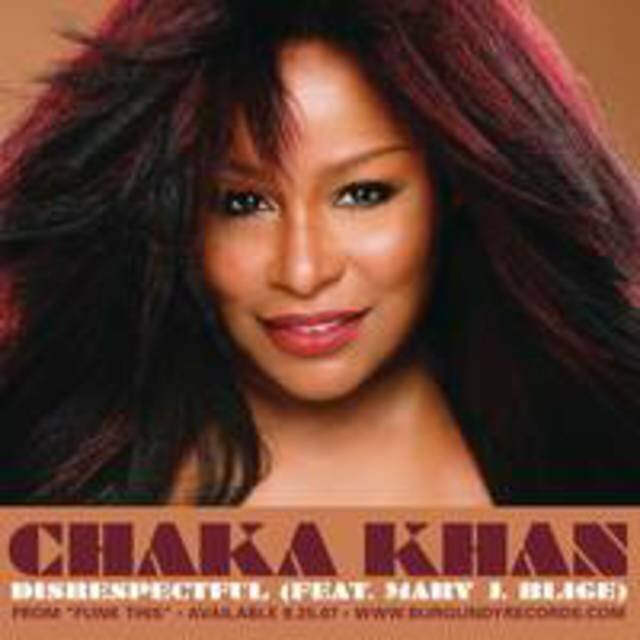 (The former was recorded originally as a duet; Khan's label objected, but she did receive credit for her vocal arrangement.) Additionally, at the end of the decade, Quincy Jones revisited "I'll Be Good to You," the original version of which he had produced for the Brothers Johnson. 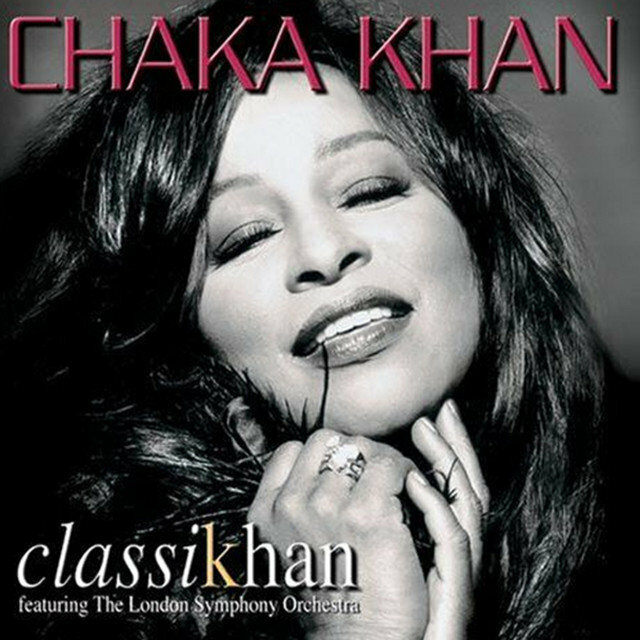 The update, with Khan joined by Ray Charles, went number one R&B and resulted in Khan's fifth Grammy within the R&B Performance categories. 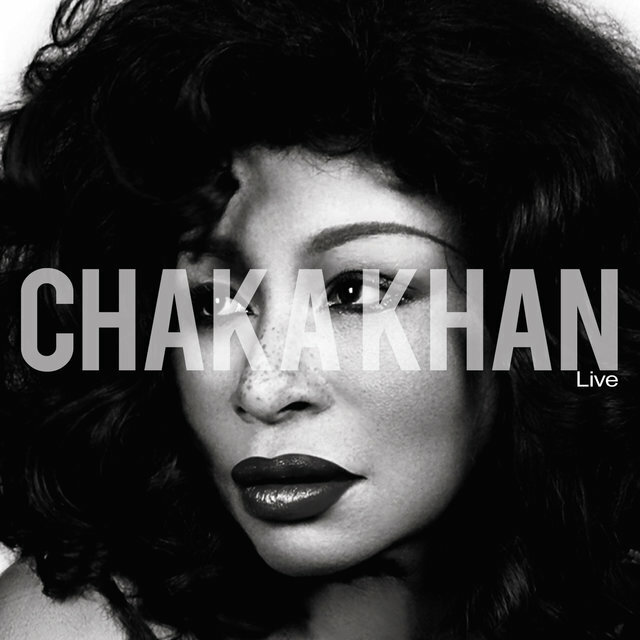 Khan's last studio album for Warner Bros. arrived in 1992 as The Woman I Am, the recording of which reunited her with Arif Mardin. Also on board was Scritti Politti's David Gamson, who produced "Love You All My Lifetime," nearly a number one R&B hit. 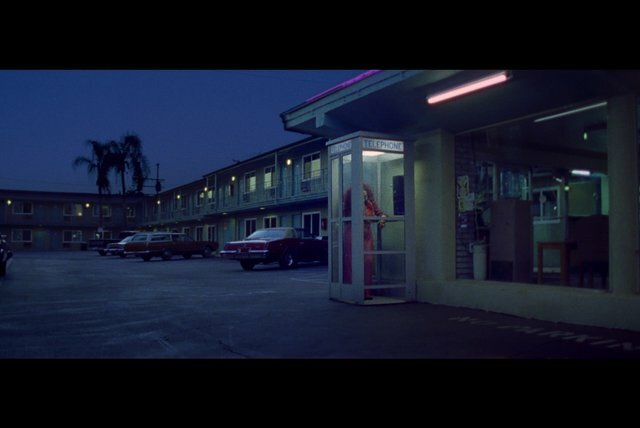 The album earned Khan another Grammy for Best R&B Performance. 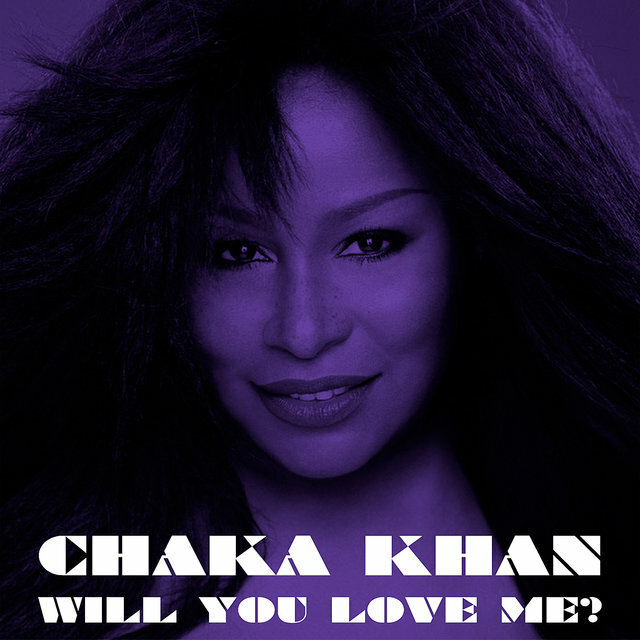 During the next three years, Khan recorded a follow-up titled Dare You to Love Me. Warner Bros. did not accept the challenge. The label shelved the album, tacked a few of its songs to the end of the 1996 anthology Epiphany: The Best of Chaka Khan, and dispersed other material from the sessions to soundtracks, including the blockbuster Waiting to Exhale. This all prompted Khan to bolt from the major-label system and join up with Prince, another artist whose Warner relationship was contentious. 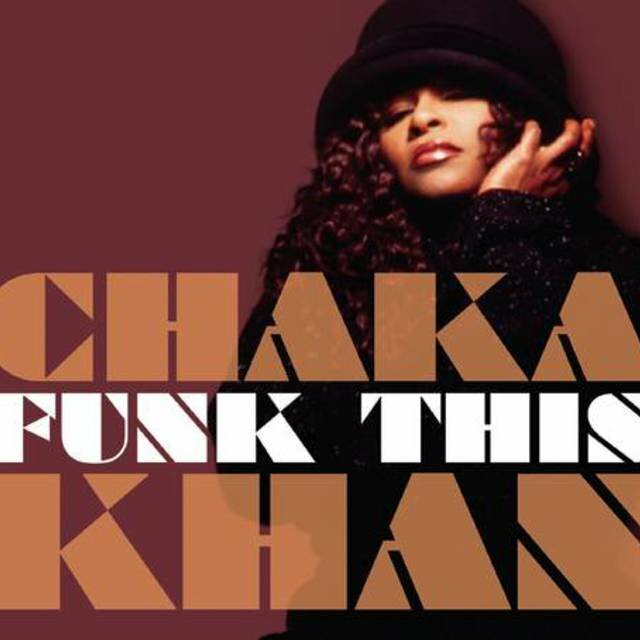 Khan's lone album for her friend's NPG label, Come 2 My House, was released in 1998. 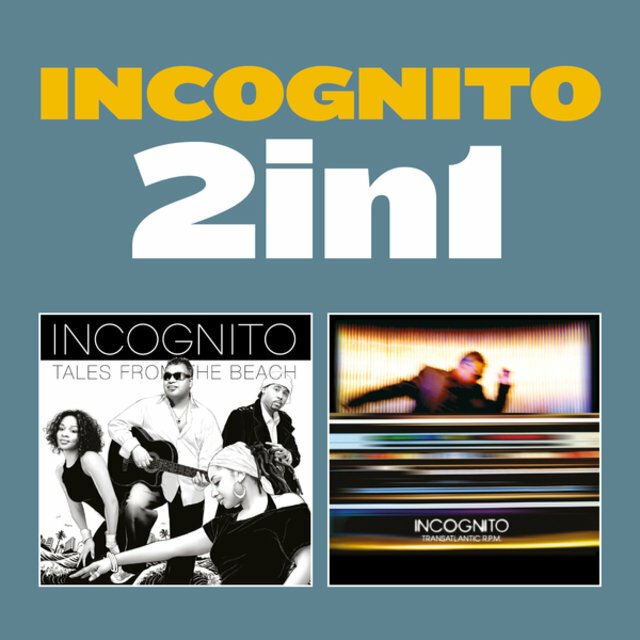 2 In 1: Tales from the Beach & Transatlantic R.p.m.